Who among us has never asked this timeless question? 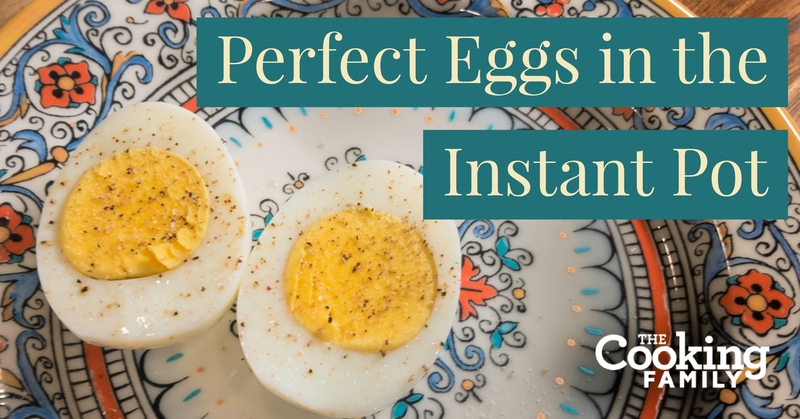 You know, you’re getting ready to make another batch of Perfect Hard Boiled Eggs in your Instant Pot, and you look at your dozen eggs neatly arranged on the trivet at the bottom. Then you notice ALL that extra space, just sitting there, going to waste. So we decided to find an answer. You know, for posterity. 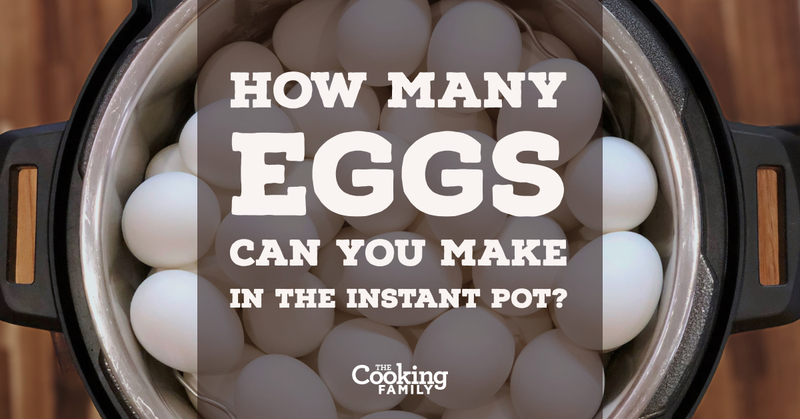 What is the perfect recipe for hard boiled eggs in an Instant Pot? Many friends have become mortal enemies debating this issue, so we’re going to clear it up for you right now. I’m going to give you…The Perfect…recipe for hard boiled eggs. Are you ready? Do you have something to write this down? This is the second best chili recipe I’ve ever made. The best pot of chili I’ve ever made was 20 years ago. Read to the end if you want to see a really sweet story about that special pot of chili. 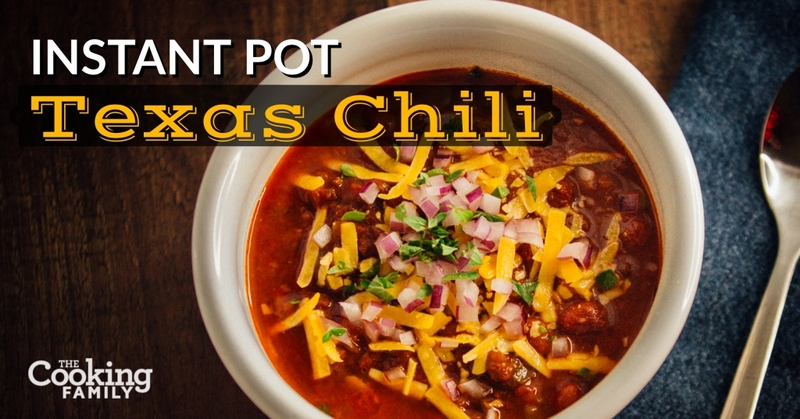 Note: There’s lots of debate about different types of chili. The conventional wisdom is that Texas Chili has no beans. But we really like the beans in ours. And we’re from Texas. So it’s still Texas Chili. The Instant Pot is more than a “craze” now. Everywhere you turn, you see talk-show hosts and news anchors doing segments on this “new device” that’s “sweeping the nation!” And with good reason. But the truth is, the Instant Pot has been around a few years, and pressure cooking for ages. But this ain’t your grandma’s pressure cooker! 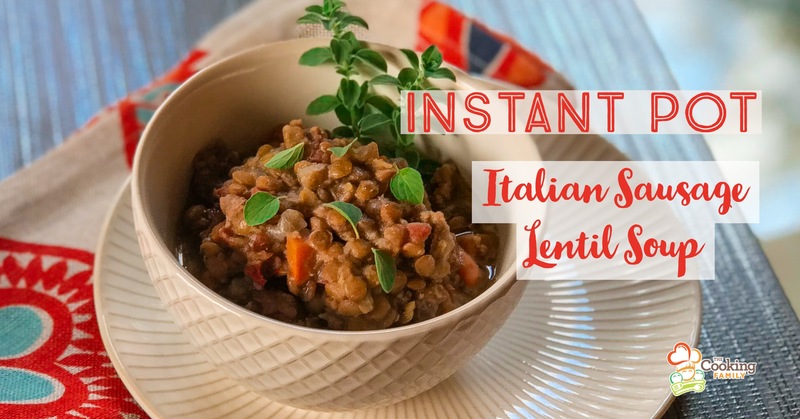 The Instant Pot is a safe, easy cooking method, and the company is constantly refining and improving the technology and releasing new models. 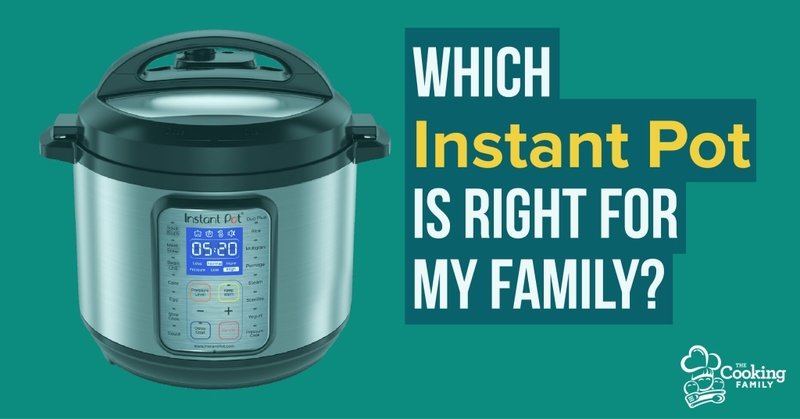 But that’s creating confusion for new customers shopping for an Instant Pot, and probably why you’re here to read this article! The answer really comes down to two simple questions. Quick Release or Natural Pressure Release, your call! 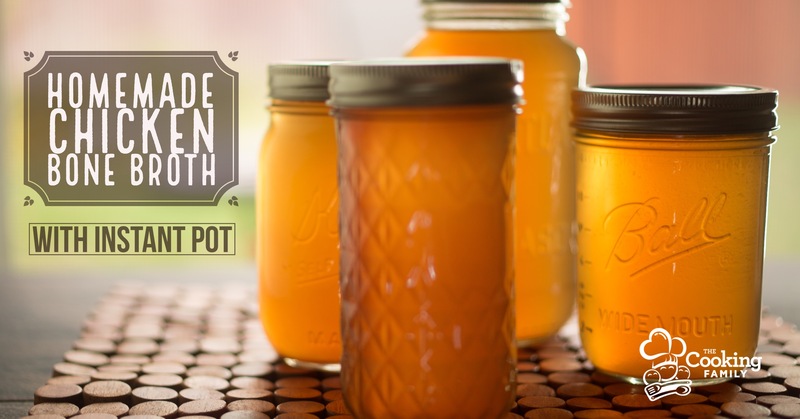 Using store-bought chicken broth is easy, but it isn’t necessarily cheap, and the truth is, you don’t actually know what’s in that can or box or jar. a bag of dried beans. 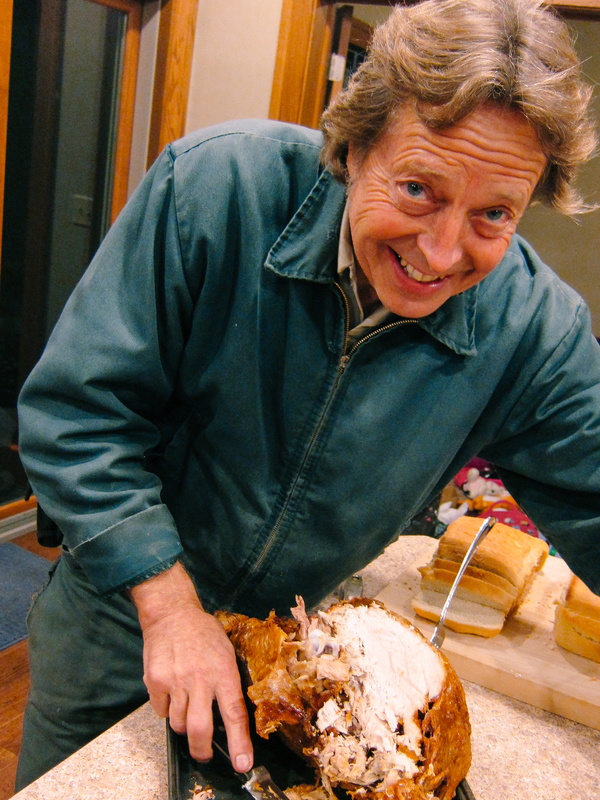 A two-pound bag of Great Northern beans is what I used to make this in an 8qt., but any kind of beans would be great cooked this way–pintos, navy, black beans–use whatever you have and whatever you like. It’s finally our favorite season around here. Even though it’s 90 degrees in Texas right now, when we start to see Pumpkin Spice everything, we know it’s SOUP SEASON! 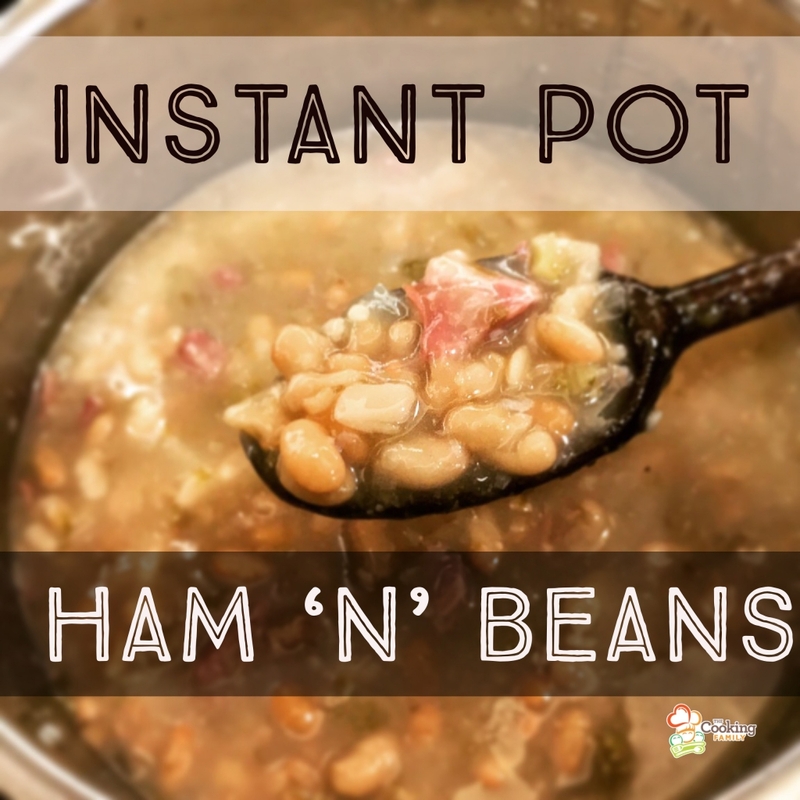 We’ve always loved soup, that’s one of the reasons we love our Instant Pot so much. 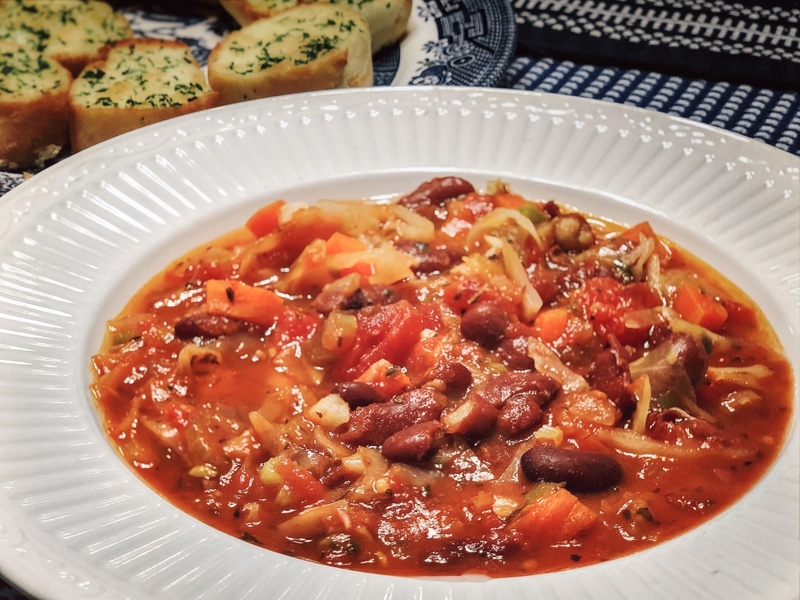 It speeds up the stewing time and gives the flavors a good pop! 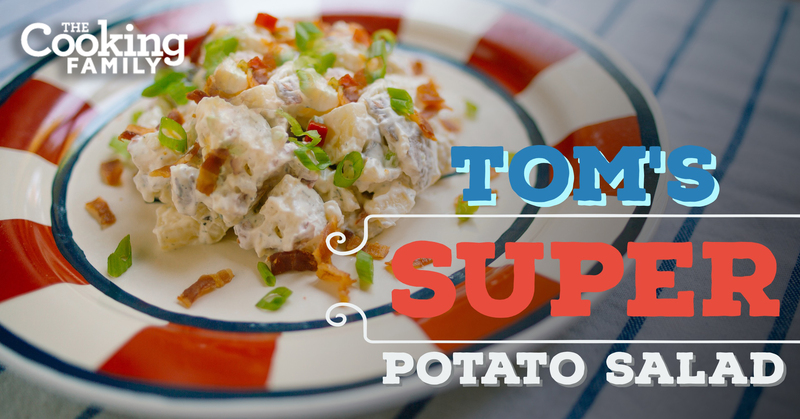 This is a hearty and nutritious dinner for the whole family. Lentils provide lots of protein, fiber, iron, and B vitamins! And it’s delicious! Everyone in our family gobbles up the first bowl and wants seconds, including the toddler! In the Old Testament of the Bible, Esau sold his birthright for a bowl of Lentil stew—so you know it must be good! My husband’s family has a long and rich heritage in south Louisiana, so cajun dishes are frequently enjoyed at family gatherings. 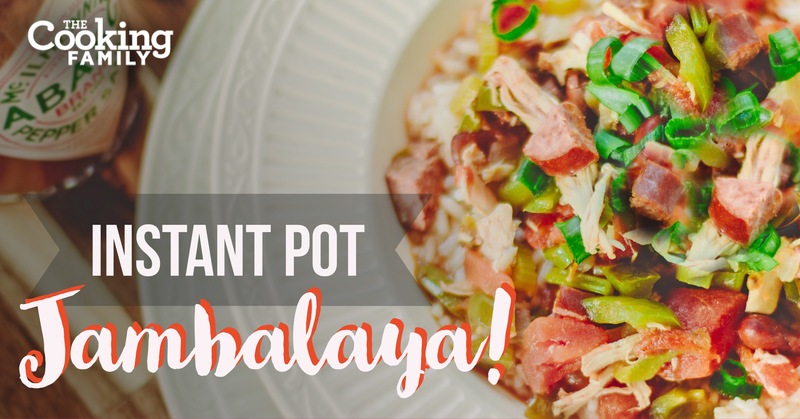 Now, authentic cajun fare is usually a bit too spicy for my younger kids, so I adapted this recipe to give us all the yummy ingredients without the kick. This is a special family recipe to me. That’s because it comes from a special man.